This portfolio combines our most recent Internet of Things related reports, including MEMS & End Markets. Buy these reports bundled, and save! 1 × The Smart Home: Big Brother or Swarm Intelligence? 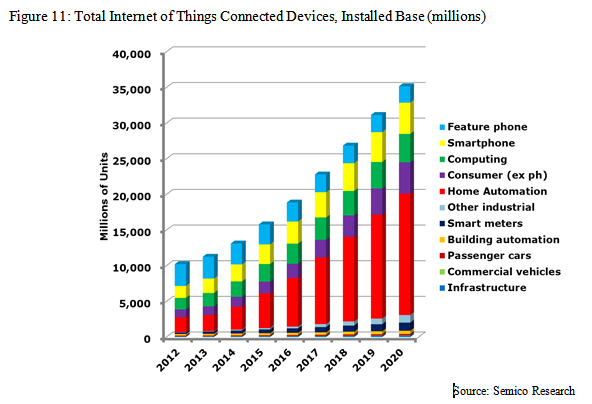 1 × What Does the Internet of Things Need to Grow? 1 × IoT Security: At What Cost?